All my life, my thought of Las Vegas was exactly - 'What happens in Vegas, stays in Vegas'. The pure purpose to ever go to Vegas was to party, and party, and (do regretable things) - party, and party. I half expected to walk into the city, have the party 'handed' to me, and, by the end of the three days, I would find myself in an incredible mess. But, the grandma side of me was also half relieved, it was none of that. 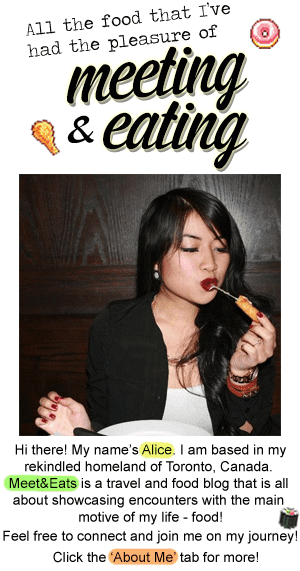 Las Vegas is a lot about entertainment, none about food, so, I shouldn't be surprised by the utter disappointment that each dish presented. You wake up in a hotel, go to another hotel across the street for breakie, then off to another for shopping, and then another to see some sort of entertainment (club, show, attraction). It all revolves around hotels (each of which are also casinos), so it is not the flashy lights on the (I imagined - wet) roads that would blind you - it was instead the many, many rows and mazes of pokie machines which flood the bottom floor of each hotel/casino. Landing at 6PM, we had to get a drink, or two, or nine. 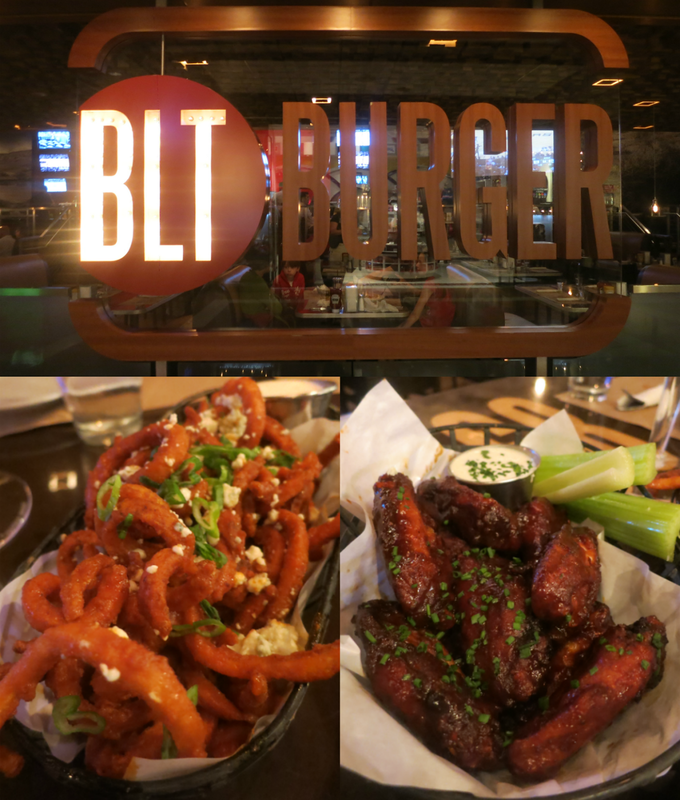 BLT Burger is one of the many restaurants in our hotel, there was so many to choose from! A quick feed, and being right across of Rhumbar, here we were. Cold the first time it arrived, literally ice cold. We were explained that if we wait (we went for the food as soon as it landed on our tables) - then, it becomes 'ice cold'. Good joke. Famous, for what reason? This was very underwhelming, with Feta Cheese, their Buffalo Sauce and Curly Fries which were still as tough. Served up with a creamy sauce, it was very bland, better without the sauce - the Chicken Wings were average, nothing too special. 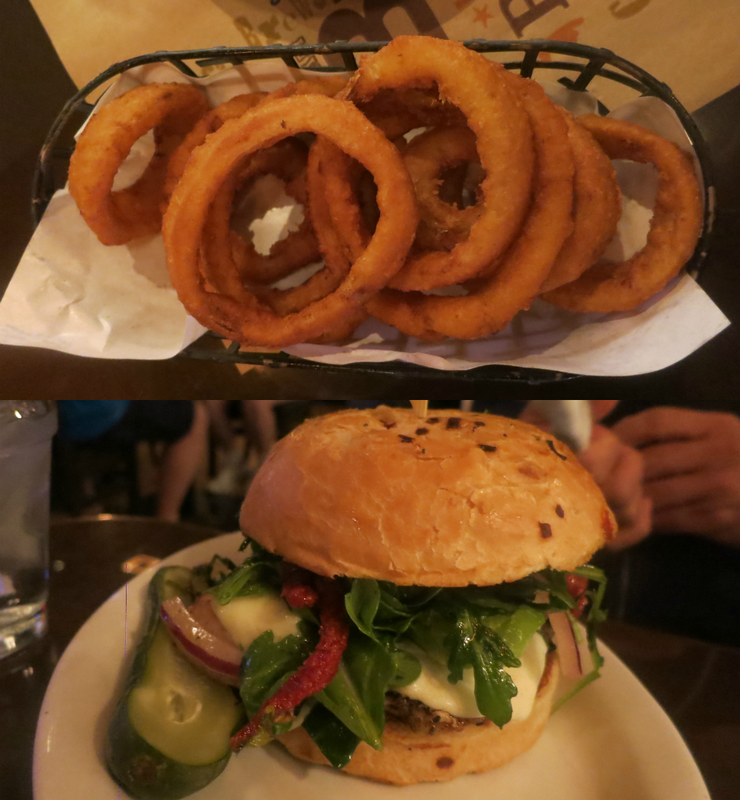 Okay, a great burger! I gotta give it to them, they do their burgers very well, and it was only a Chicken Sandwich. I really should have just went for their signature BLT Burger - must be amazing. Situated still, inside The Mirage and right across from BLT Burger - Rhumbar. There are multiple of these locations across The Strip. 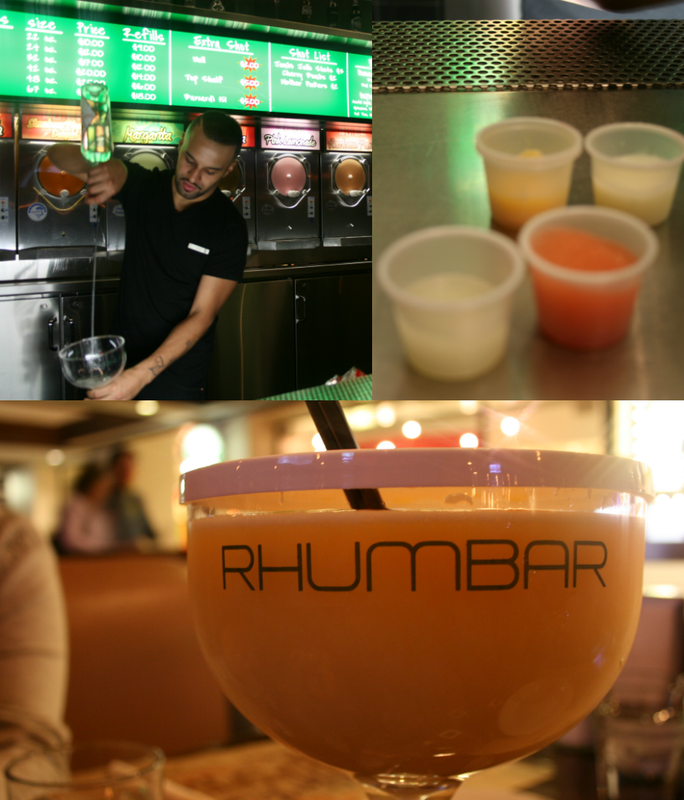 amples after samples - we went with Coral Crush and Pina Colada. My first go at Alcohol + Slushie - it's a great combination! The Pina Colada really cancelled out the bitterness to the Well Vodka shots. I've never heard of Well before, so I only expected it to taste nasty. 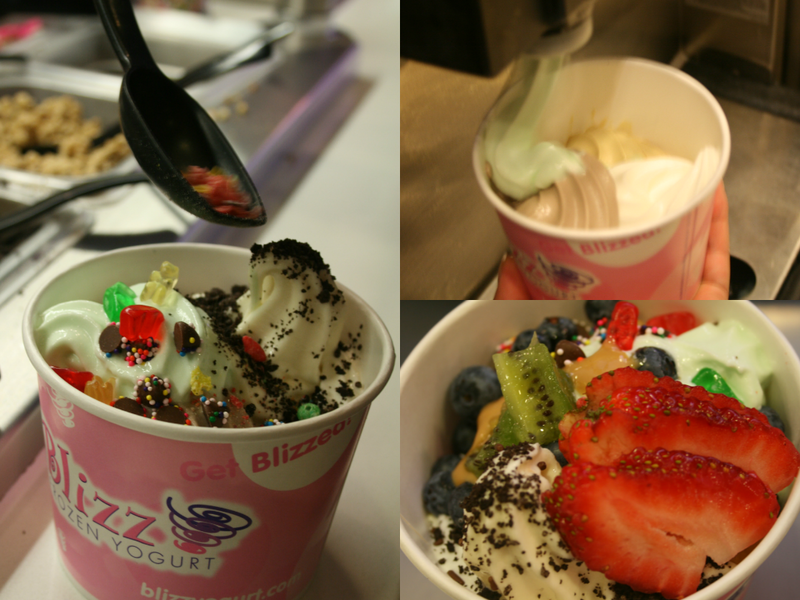 Another snack place in The Mirage, Blizz Frozen Yogurt. Four mixes of fill-it-yo-self Frozen Yogurt. We must be the absolute ultimate Asians to be heading to Froyo straight away. We went for Chocolate, Creme Brulee, Pistachio & good ol' Vanilla- nothing stood out here, it was just a satisfying cold treat. Open 24/7, why are we here for brunch? 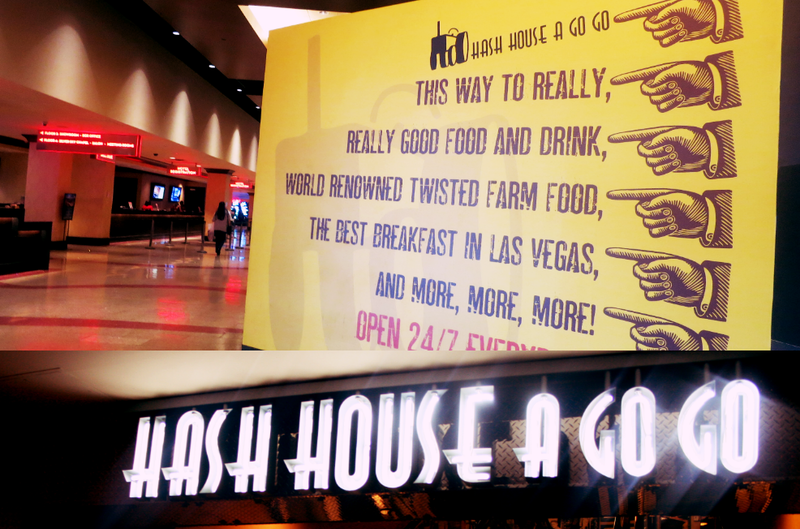 We entered The Quad, onwards along the lit-up red signs and up a stair way, past a Black Cow, and to (finally) be led up to Hash House a Go-Go. The Pistachio (green syrup) mixed into this seemed almost inedible - the only difference between the Iced Coffee and Pistachio Iced Latte was the massive amount of Whipped Cream and the odd after-taste that the 'Pistachio Syrup' provided. 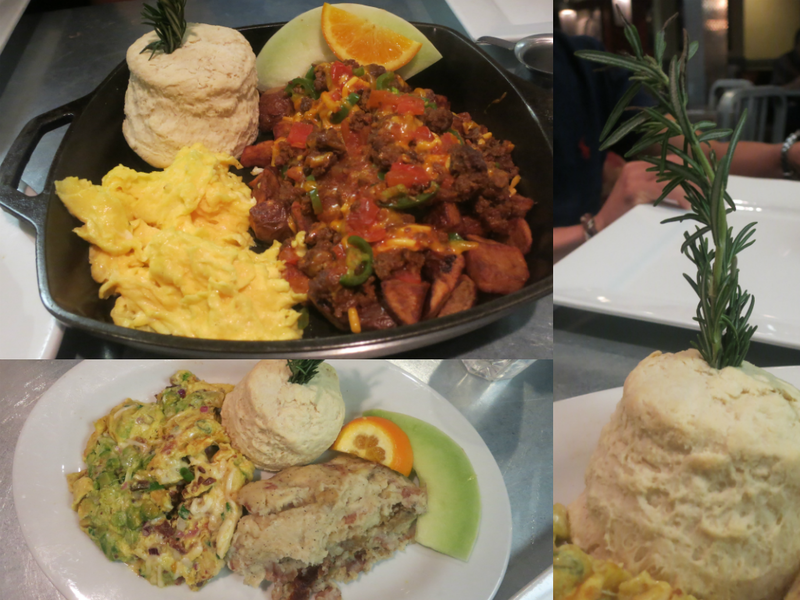 Served on a bed of Crispy Potatoes, two Eggs, Fresh Fruit & a Biscuit. Served with Grilled Mash, Fresh Fruit & a Biscuit. 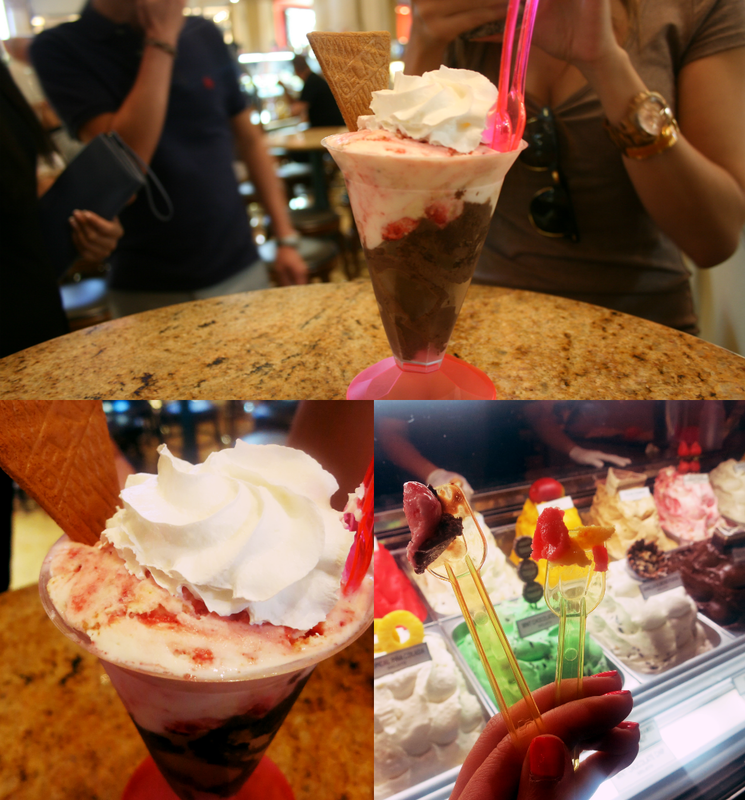 In between sight-seeing and shopping - in the middle of The Forum Shops shopping complex, we were lured by a fella to sample a few of the Gelatos. Ciao Ciao Bar N Cafe sits in the centre of it all, with seating and a full bar, there are four corners from which they can service you from. 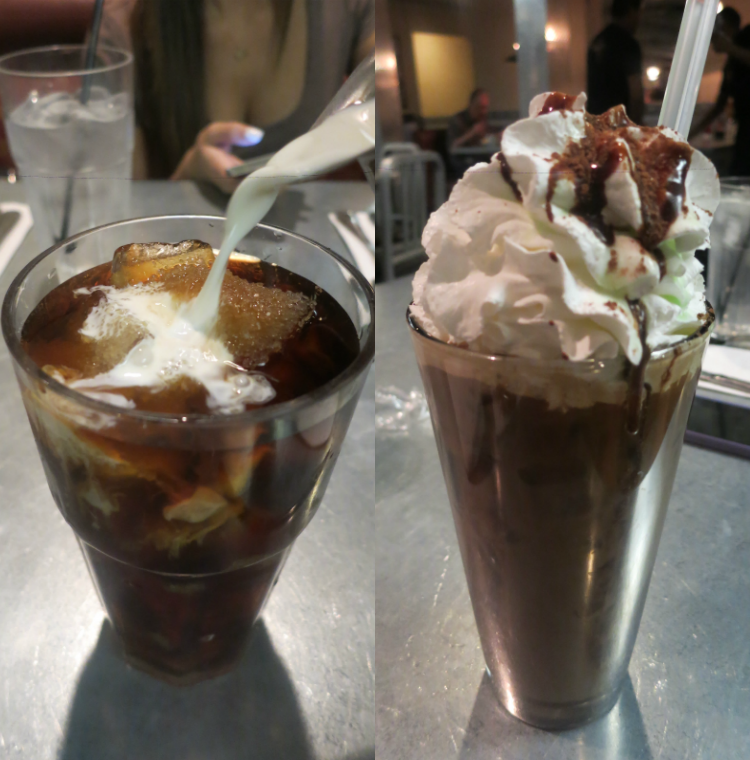 From a sample of each, we were both absolutely mind blown by the taste, and the combination of them two together, damn! Served up with a nice topping of Whipped Cream and Wafer, I have to now say that the White Chocolate Strawberry Cheesecake was a lot tastier than the Heavenly Chocolate Truffle Mousse Pie - I think that I would have been able to eat the Strawberry Cheesecake Gelato forever.